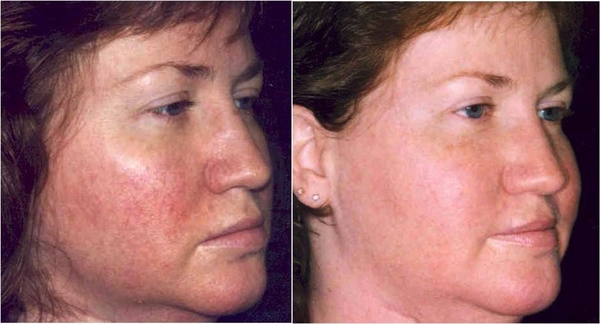 During Laser Genesis® or Laser Gemini® treatment, laser light is directed to the dermis, the deeper layer of the skin, where collagen is made. 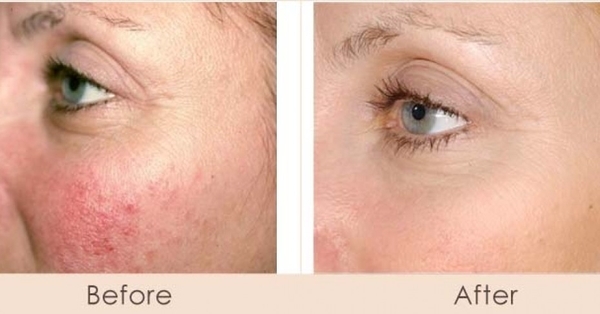 The laser heats the dermis stimulating new collagen production that continues over time. 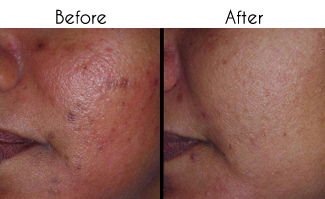 The result is more even skin tone, smaller pores and a smoother skin texture. 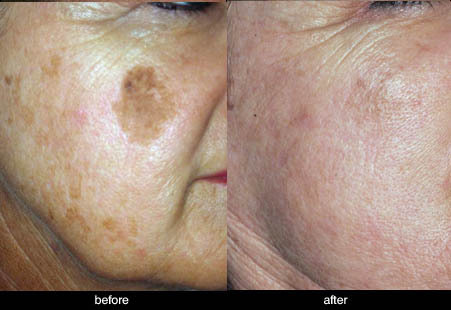 The laser also targets the tiny vessels under the skin, reducing redness and ruddy complexions. 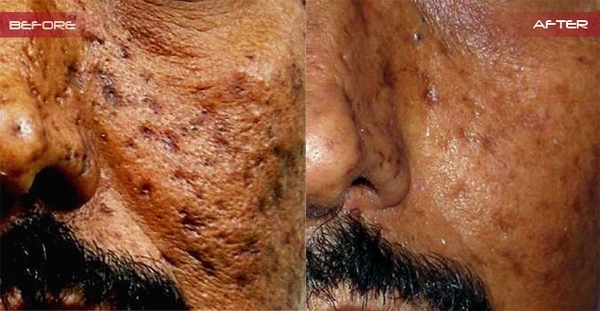 The number of treatments needed depends upon the problem being treated but usually ranges from 6-8 treatments spaced 4-6 weeks apart.